I’ve been sharing a lot about showing appreciation, gratitude, and support. 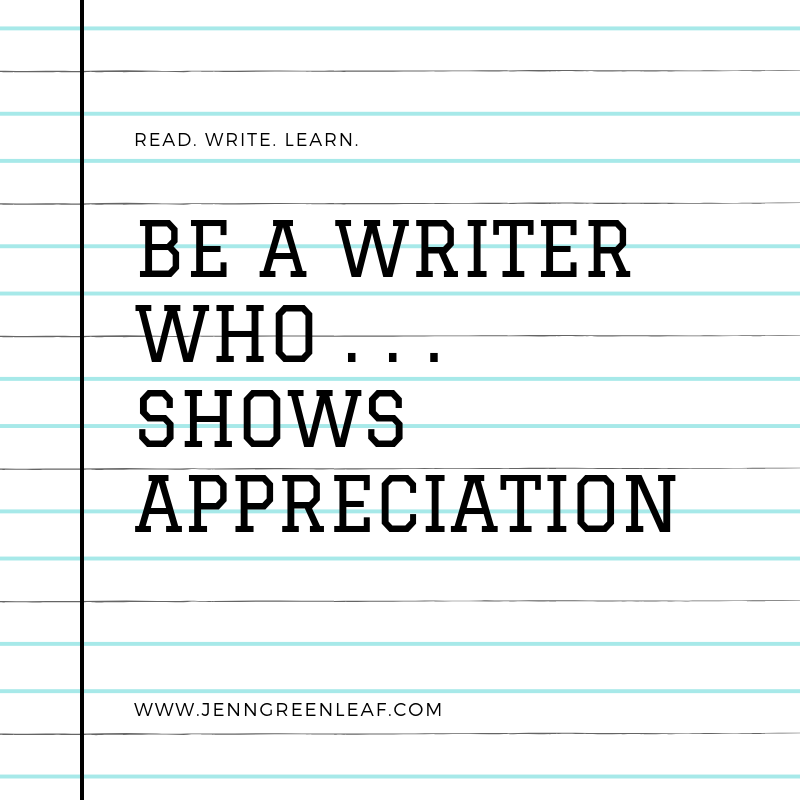 I’m going to wrap things up by writing about writing about being a writer who shows appreciation, and it’s importance. Even though I’ve touched upon this topic already, I believe it’s worth going into detail again. I see freelance writers consistently asking for help, work, and resources. I see others routinely sharing information, job leads, and advice. Unless it’s happening behind the scenes in private groups, chats, and messages, I don’t see a lot of this . . .
I’m not saying we need to bow down to those who are providing us with the support, resources, and advice we need throughout our career. I am saying that we do need to show them some gratitude. Sharing information is part of how we all operate—we find things we believe will benefit others in their business, so we pass it along. We’re not doing it because we want something from anyone else. However, if you find it useful, make a comment stating as such. Those who are receiving support from other freelance writers should consider showing their appreciation to them. If you receive advice from someone in a public setting, like social media, for example, thank that individual publicly. Now, I’ll backtrack a bit here and say there are some who do an excellent job at this. When I say I don’t see a lot of this, that doesn’t mean I don’t see it at all. 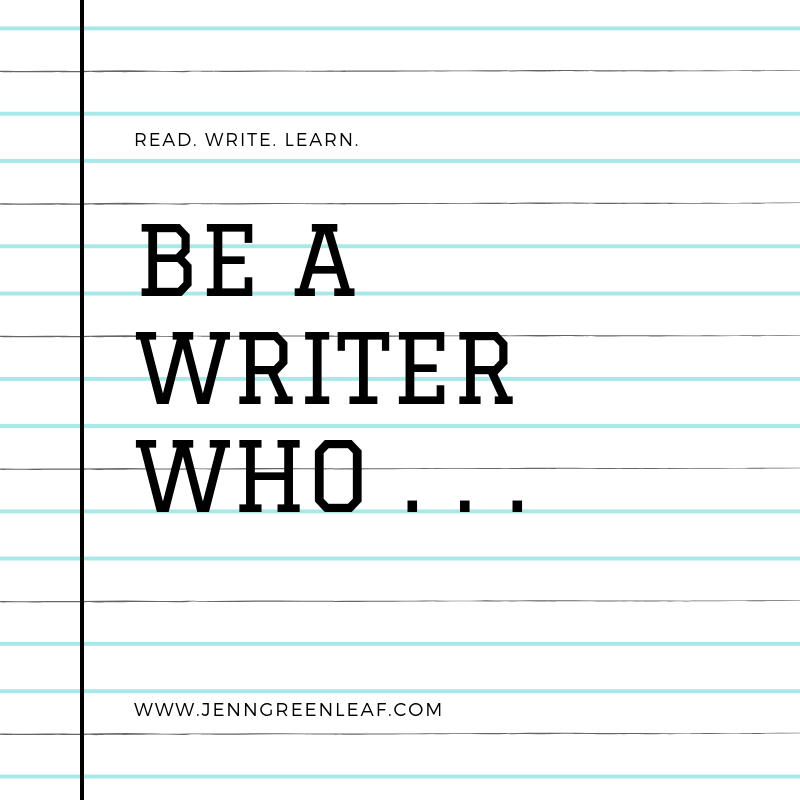 There are some freelance writers and other creative professionals who routinely call out those who play key roles in making their business successful. We’re not working in a bubble. Yes, we’re working alone in our offices (unless we’re working on our couch next to our children in the living room or a coffee shop surrounded by strangers). For the most part, this is a sedentary job where we have little face-to-face contact with others while we’re completing tasks. What this means is, we could be working alongside other freelance writers and professionals in different capacities. So, in essence, we’re not working alone at all. Do you feel you’ve been showing appreciation to your professional peers?